Business accounts benefit from a priority service. We provide a prompt efficient service that provides value for money without compromising on quality. 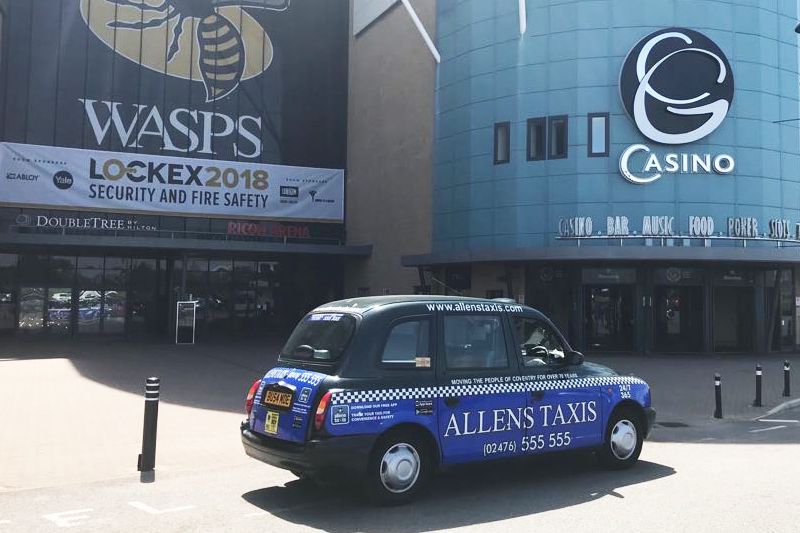 An Allens Taxis Business Account will ensure you are allocated a dedicated account manager, allowing you to build a working relationship so you know when you call you will speak to someone who understands the needs of your business. You will have access to 24/7 support should you need to check bookings or make amendments. Our operating staff are able to contact your dedicated account manager outside of office hours should your query be urgent. Our online service and app are simple, secure & quick & easy to set up and use and can book cars, executive travel & airport transfers easily. If you need something more specific give your dedicated account manager a call.